This year, I am working on adding focus in my life. To do this, I am using any tools that may help me in my day to day. That means getting rid of clutter on my smartphone and homing in on apps that assist me in getting work done so I have more time with my family. My smartphone allows me to be connected no matter where I am. If I am waiting outside of school for the boys, I am able to check in on social media. When waiting at the doctor’s office, I can write a blog post. While sitting at the library letting the kids select books, I can create images for my business and share them in multiple ways. 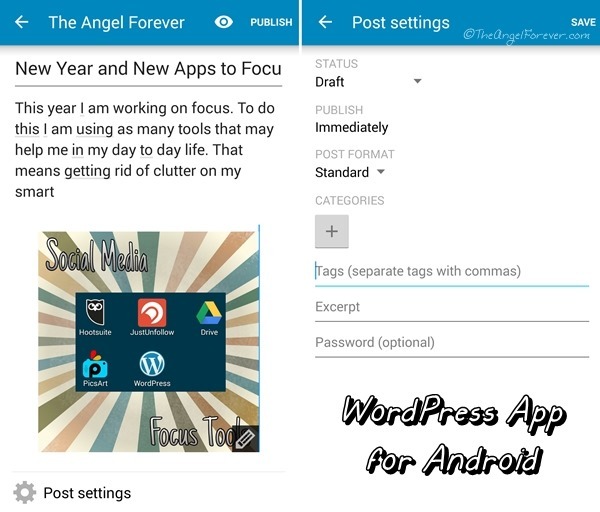 Here are five apps that I am using almost daily to bring more focus into my life in 2015. This app is something that I must explore more. For too long, I have simply used it for keeping tabs on Twitter. 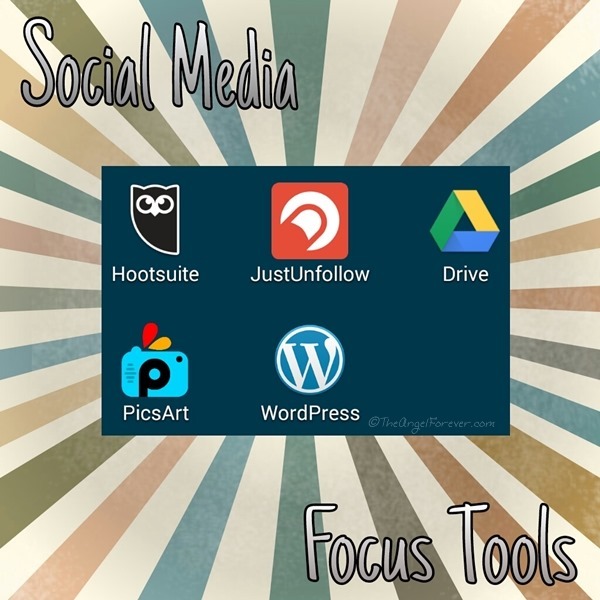 As I try to simply life and keep more focus, I know that there is a lot more that Hootsuite can do for me. Technically, I could be using it for Facebook and LinkedIn. 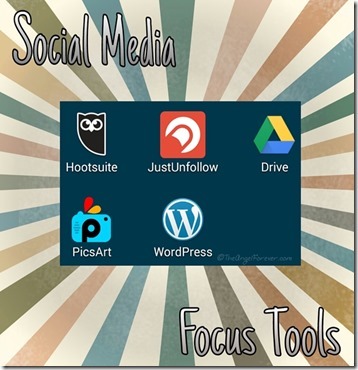 The free version of Hootsuite allows you to connect up to three social network accounts. It can even track analytics to assist you in scheduling at the best time of day. While I may not be utilizing all that the app has to offer, it still helps me. 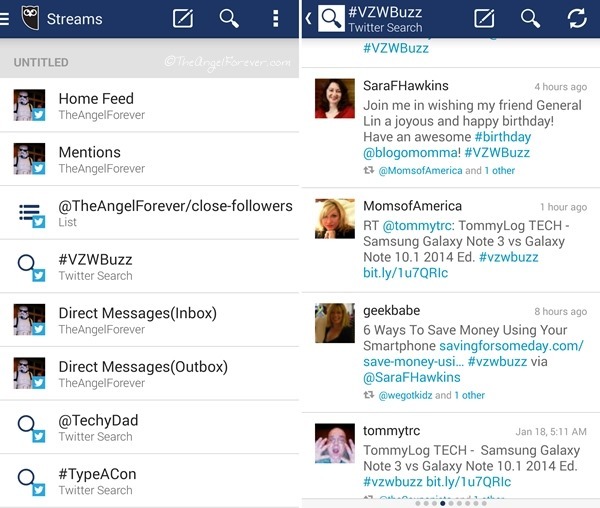 I am able to check Tweets that come to me, Direct Messages, and focus on specific hashtags like #VZWBuzz, and lists that I have created with Twitter friends. Recently, ColoradoMom wrote Take Back Your Twitter Feed. Her post got me thinking about my cluttered Twitter feed. Sure I had my lists that I used most of the time, but what was going on with everyone that I followed? Over the last few weeks, I have been working to focus on my Twitter life. I miss the good old days and I pledged that I was going to get it under control. 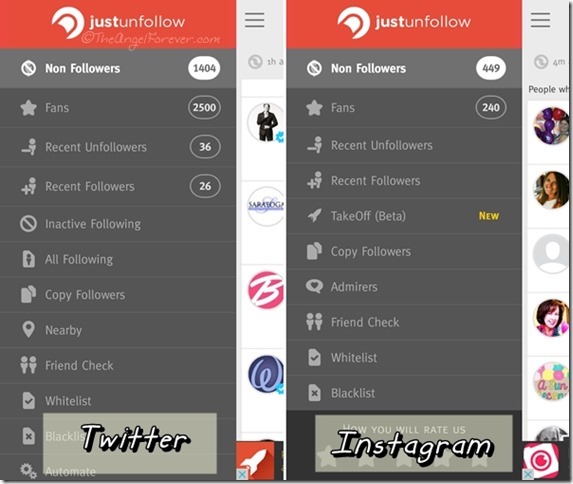 Emily mentioned using the website JustUnfollow.com, but I found the app version of this fantastic tool. While waiting for my oldest son to get out of middle school, I can sit inside my car and check in. I am able to monitor my Instagram and Twitter accounts. I can see who has unfollowed me, what accounts are inactive that I follow, and who has recently followed me. This is still a work in progress, but so far it has been helping me to get more active on Twitter and to reconnect with people. For some reason, I never really paid much attention to Google Drive. Since our son started middle school, it became an easy way for TechyDad and I to share documents. 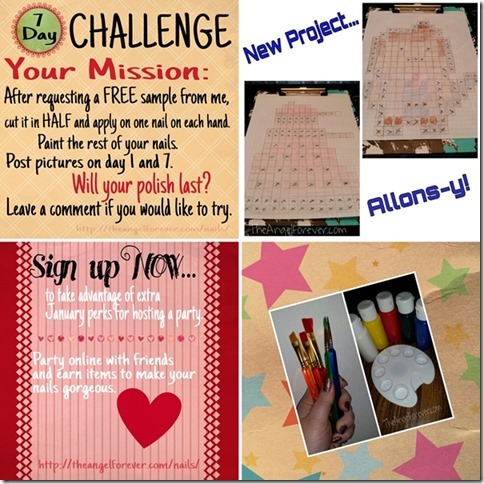 When I started my Jamberry business, I saw another resource at my finger tips. I could save images to Google Drive and be able to download them to my phone at any time to send to a customer. 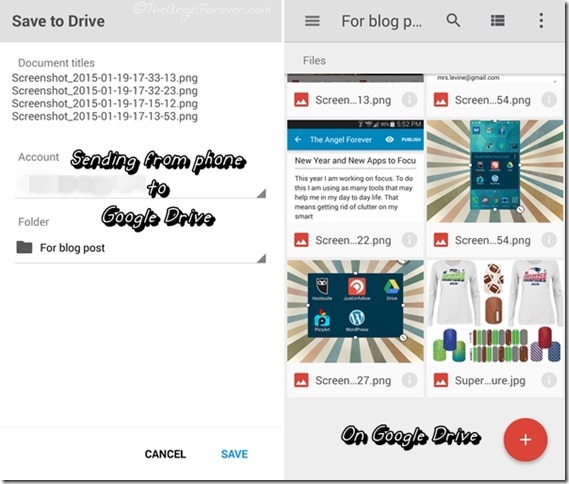 Of course, Google Drive also allows me to save screen captures from my phone to quickly transfer to my computer for editing and use within blog posts like this. I love that I can share folders or keep them to myself. I am also able to further organize documents, photos, and more within specific folders. I have written about PicsArt before, but so much has been added to this app over time that it simply is a powerhouse for productivity. 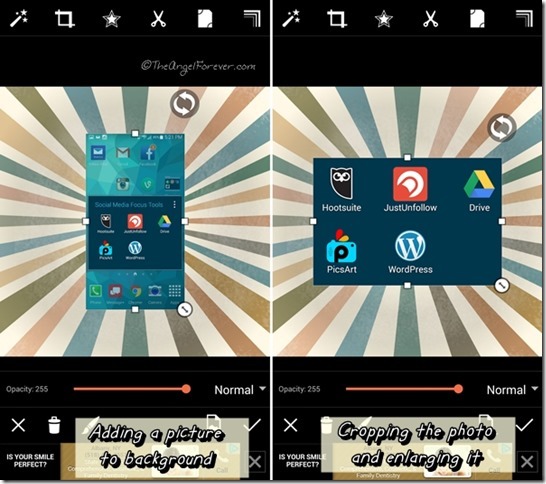 PicsArt allows me to make collages, watermark photos, edit pictures, and so much more. 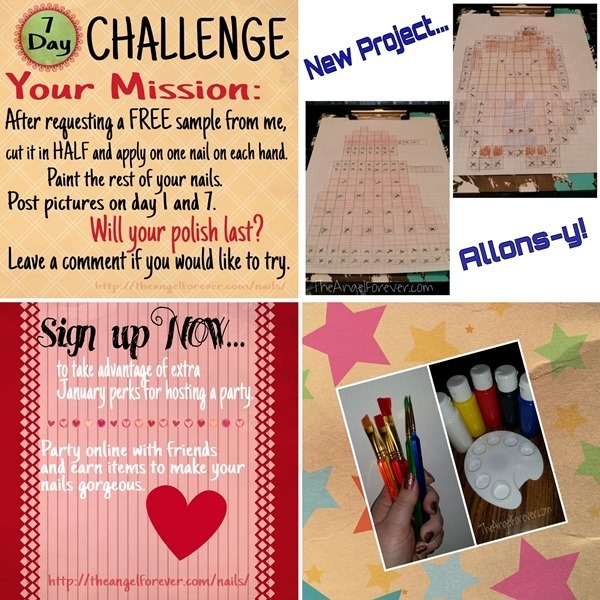 With additional fonts, backgrounds, and clipart, it is becoming a favorite to use for Instagram, blog posts (see above), and advertising. Thanks to the WordPress app, I can technically blog here, there, and anywhere. I just click on the icon and begin typing away on my smartphone if an idea pops in my head. This is huge because you just never know when and where something will come up and if there is time to stop and get it down, it is better than simply taking notes. While I prefer to blog using Windows Live Writer because of how I can arrange items, the WordPress app means that I can write, add in photos I create on PicsArt or another app on my phone and save the draft. Then, when I get home to my laptop, I am able to pull up the saved post and make any small adjustments needed to images and no-follow links if it is a sponsored post. What are some of your favorite apps that help you to focus on important tasks with your smartphone? I would love to know, so please share in the comments below. 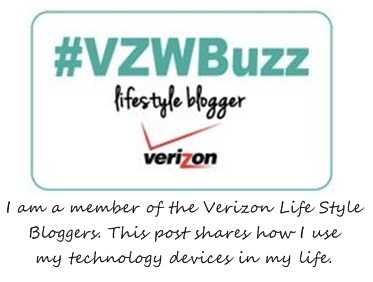 Disclosure: As a member of the Verizon Lifestyle Bloggers, I receive devices like the Droid Turbo to test out and share ways that I use it in my life. 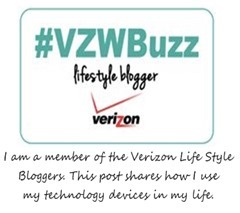 I am a long time Verizon customer, and all opinions are my own. I have recently started using Google Drive much more often myself. It’s such a quick and easy way to share documents. Focusing is a theme for me this year as well. As long as I can find the time. 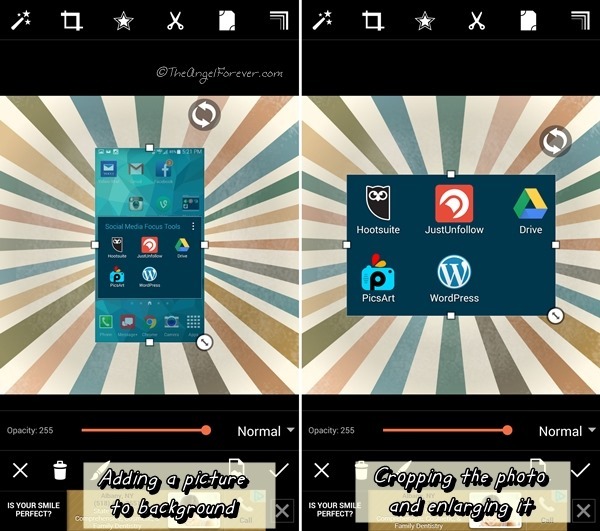 I use two of these apps and love them! WordPress, of course, and Hootsuite. 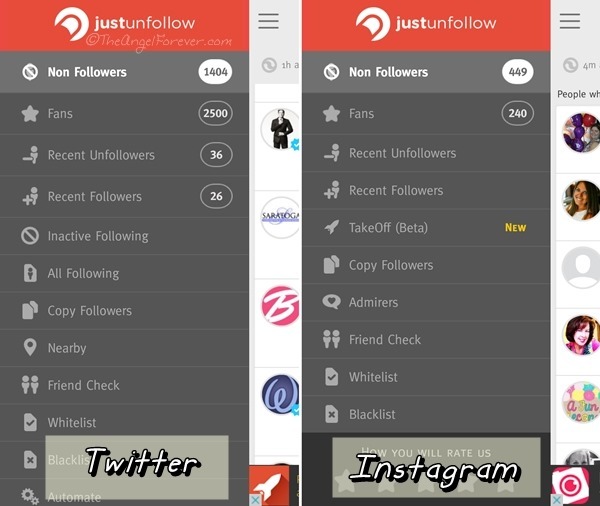 I will definitely check out JustUnfollow. It looks very useful. 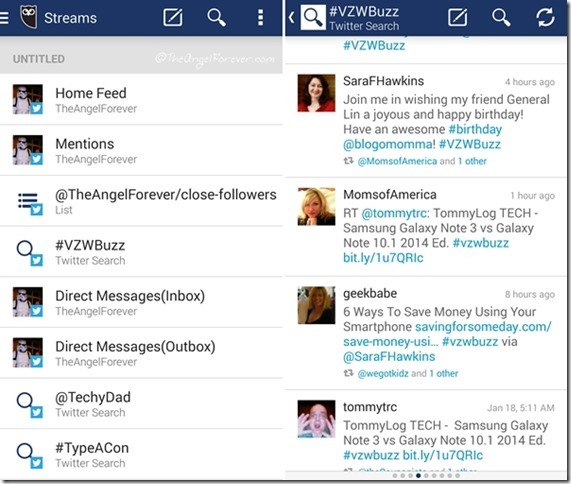 I agree that our phones/apps/newsfeeds can get too cluttered at times. It’s good practice to zoom in on what’s beneficial for us!! Have a great day!